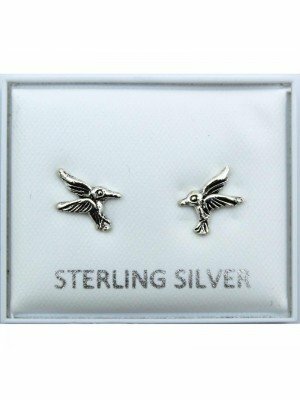 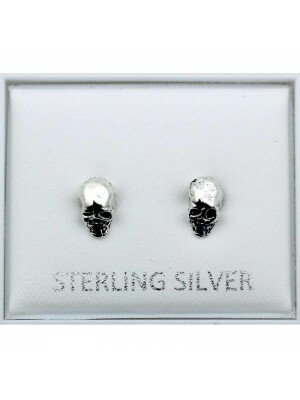 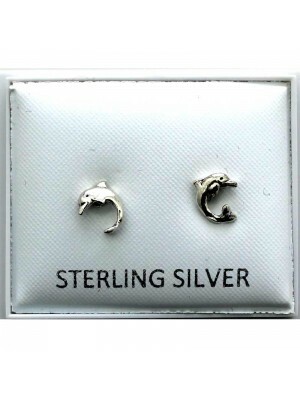 Here at Eapollo we offer a huge selection of Sterling Silver Jewellery. 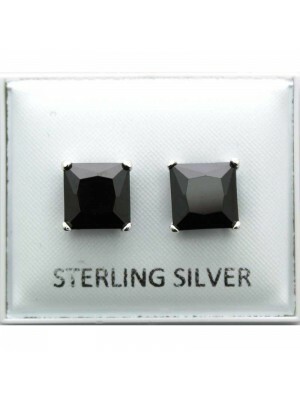 Not only is our selection affordable but it's also to a high standard as well. 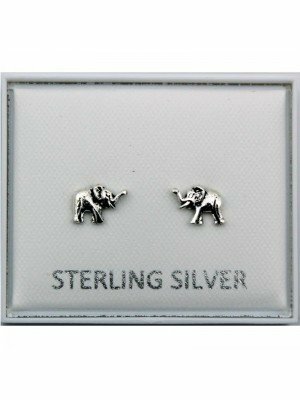 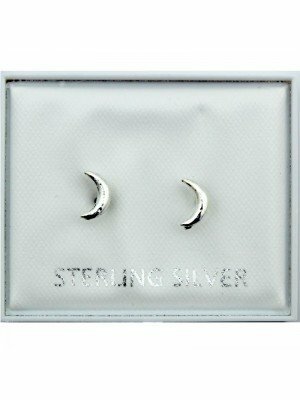 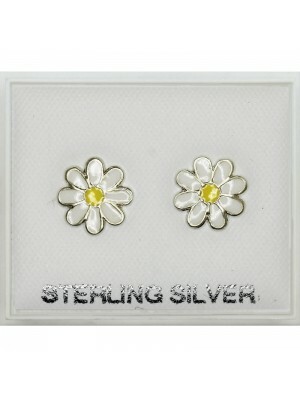 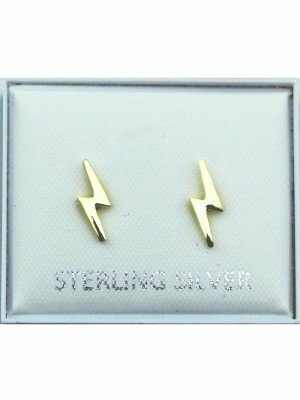 We offer dropper earrings, Sterling Silver Pendants, Sterling Silver Sleepers and Sterling Silver Studs. 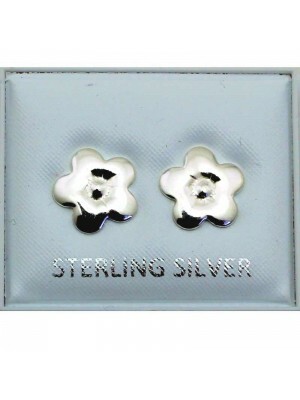 In our studs we offer Pearl Ball Studs, Heart Studs, Cross Studs, Flower Studs, Animal design Studs and Novelty Studs. 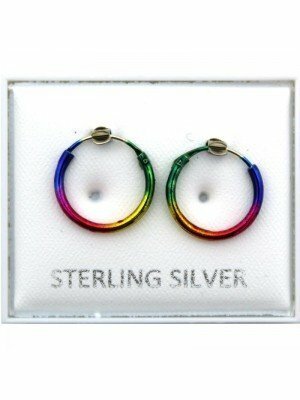 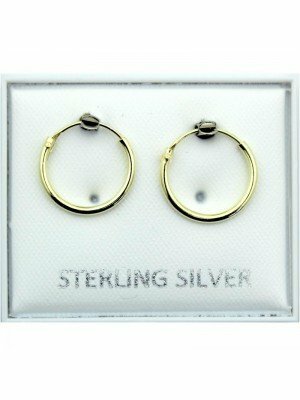 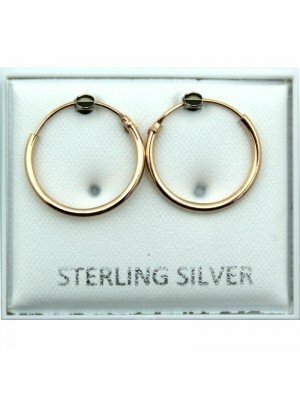 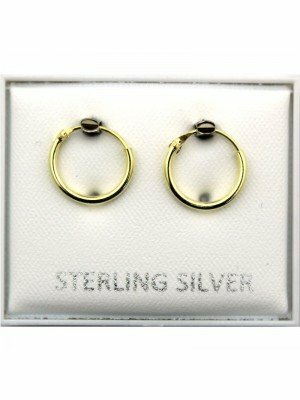 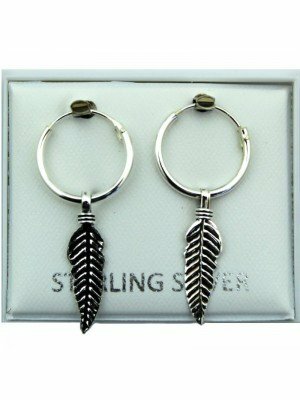 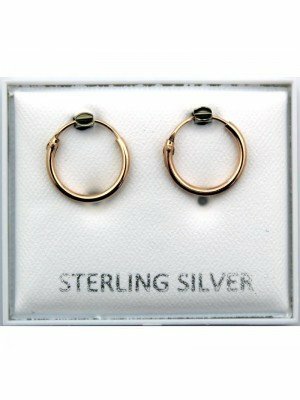 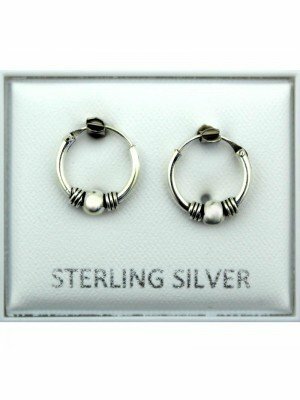 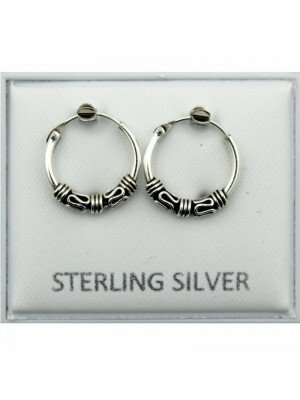 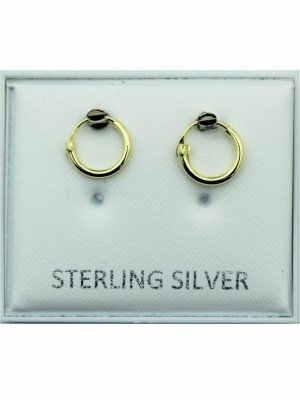 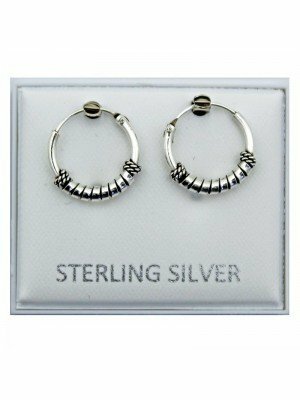 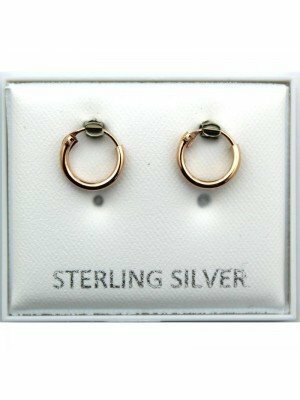 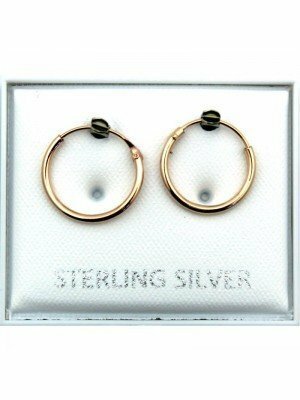 In our Sleepers we offer a nice range of hooped earrings of various sizes and designs. 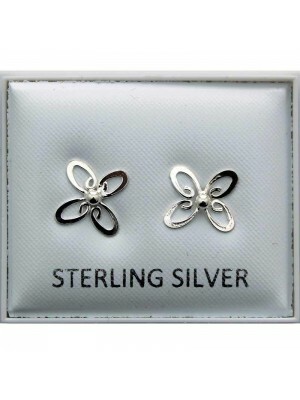 In our Pendants we offer a nice selection of items from Cross pendants, Star pendants and Pearl pendants. 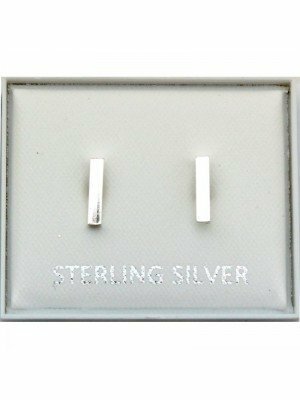 If you are looking for Crystal style why not check out our Crystal pendants, and if you are looking for Crystal studs check out our Silver Colour & Crystal Studs products in our Jewellery section.